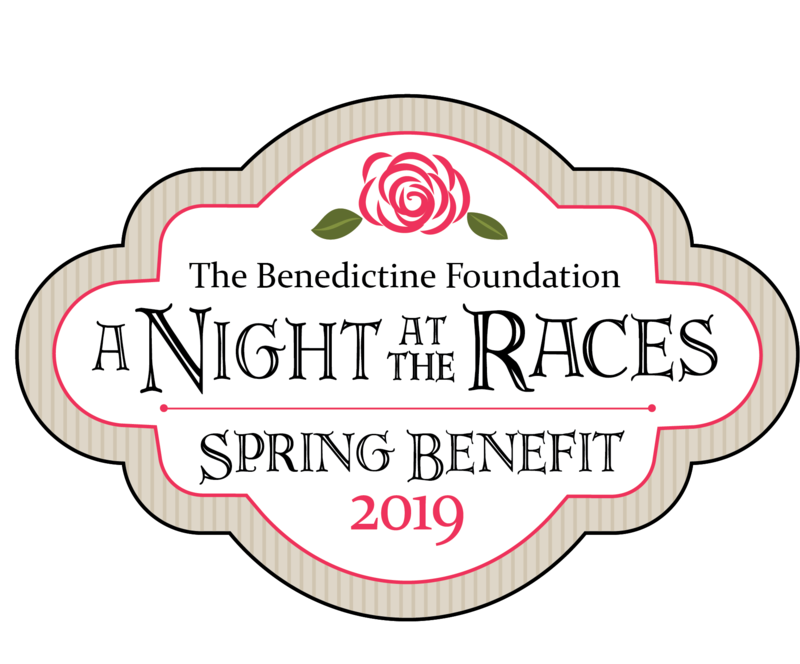 Benedictine’s annual Spring Benefit fundraising event is set for Saturday, May 4th at the Tidewater Inn in Easton, Md. Guests are invited to experience A Night at the Races at this year’s Kentucky Derby themed affair complete with a live viewing of the races, a sophisticated southern menu, and live bidding on custom auction items. Sponsorship opportunities are available, and individual tickets to Saturday night’s event are $150.00. Registration is available on the event page, or by calling 410-634-2292. For over 45 years, Benedictine has hosted this annual night of hospitality and philanthropy to raise funds for children and adults with developmental disabilities and autism. In total, Spring Benefit has raised nearly $10 million to support programs at Benedictine including tuition assistance, construction and furnishing of group homes on the Eastern Shore, adaptive technology and significant classroom and campus improvements. This year’s Benefit co-chairs are Mia Marinucci of Chester, Md., Settlement Agent at Liberty Title, and Matt Hoffman of Washington, D.C., Vice President of Innovation at Enterprise Community Partners, Inc.